LYF 4G-enabled Volte Smartphone by IMG Reliance, presenting the Lakme Fashion week 2016. The Fashion Show began with element collection by Manish Malhotra with Lyf Sponsership. Manish Malhotra had a lot to say about his spring sumeer wedding collection. Arjun kapoor & Jaqualine enlarged the shine of the show on ramp. Mrs Neeta Ambani, Director Reliance Foundation was also present at the first day of Lakme fashion Week as an sponsor of the show. The B-town fashionista’s enjoyed the photo booth by Lyf Smartphone & captured few unforgettable beautiful fashion moments.Obviousely with the first phone having two rear camera, helping the user take stunning pics front camera.The first day of fashion show was successful with crazy fun & super excitement. 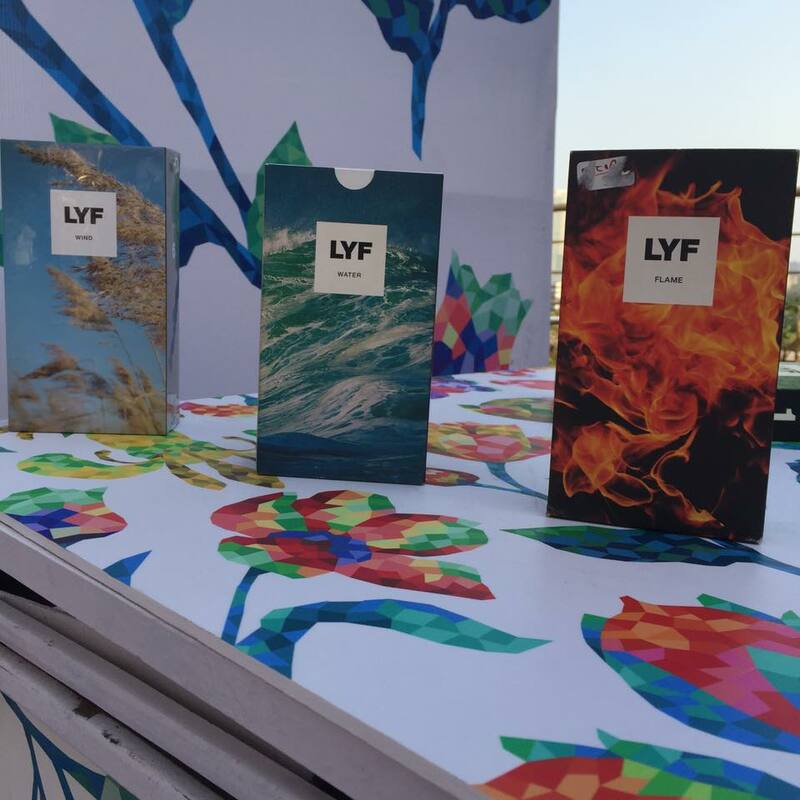 The LYF Booth was the major attraction at the event for it’s floral scenery.We will come up with an exclusive article of best moments at LYF photo booth in LFW2016. We lobed the idea of the theme LYF which says “Life” made up of four elements Earth,water & wind. It was a star studded fair in B-town mehboob studio. We are alraedy loving the spring-summers with such an amazing start of fashion & technology blend with nature. Kuddos to LYF and the fashion legend Manish Malhotra for bringing one exclusive idea in life.